The homestead is in Juodakampis grange at the lake Siesartis. 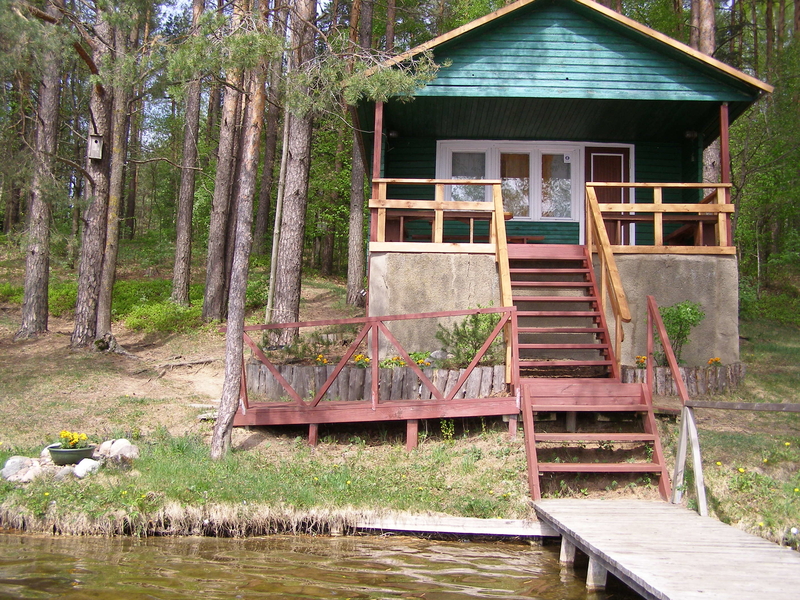 Here, you can go fishing, gather berries, mushrooms, play basketball and volleyball. There is a bath and a shower. You can rent a boat and games inventory. 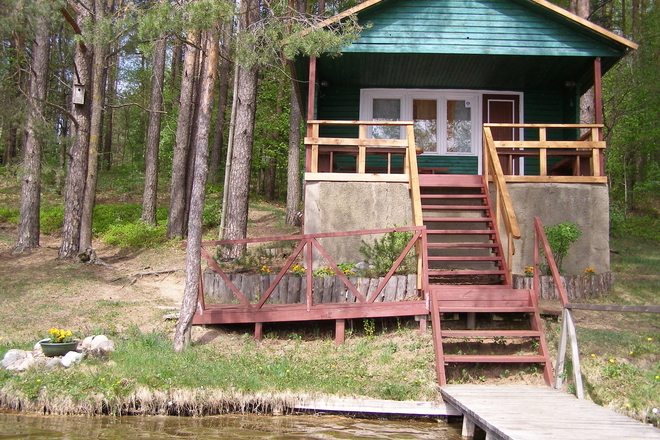 This is a calm place for family relaxation in the surroundings of beautiful nature. For those, who like entertainment, there is a banquet hall with a fireplace.